Many golf for pleasure. 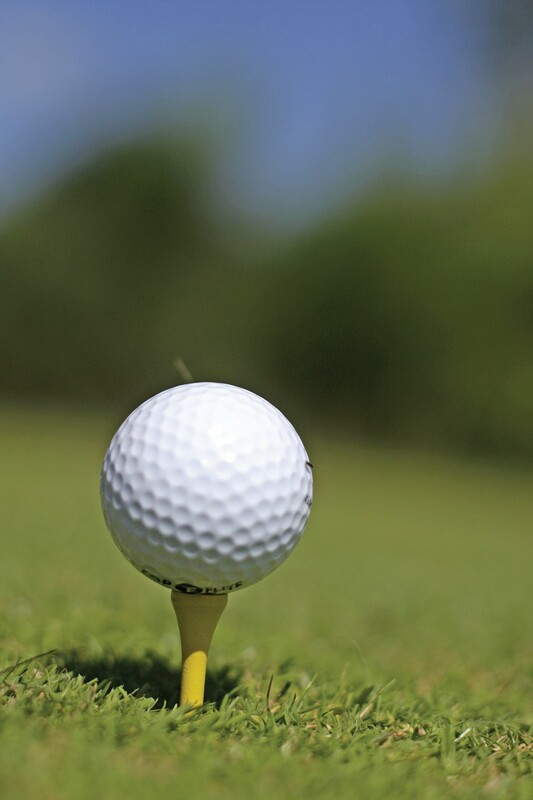 But at the 21st annual Lilac Blind Golf Scramble, participants are golfing for something more: The event raises money to fund services for people who are visually impaired. Since 1971, Spokane's Lilac Services for the Blind has assisted more than 1,300 individuals each year, offering education, therapy and access to a variety of assistive devices. For their part, Scramble participants receive a round of golf, a cart, catered dinner and a goodie bag. A raffle is held at lunch, and the top three golf teams receive prizes for their scores. "It's a fun way to raise money. And people, especially in Spokane, love to golf," says the nonprofit's development director Robin Waller. "You've got a group of professional golfers in this city, and they open their arms to us. They believe in what we do." Lilac Services for the Blind's efforts are all geared toward helping their clients maintain independent living. Waller says there's a generalization that people who are blind or have low vision are solely dependent on others, which is false. "They still are functioning members of society," says Waller. "We want them to still feel that they're productive, that they're still independent."